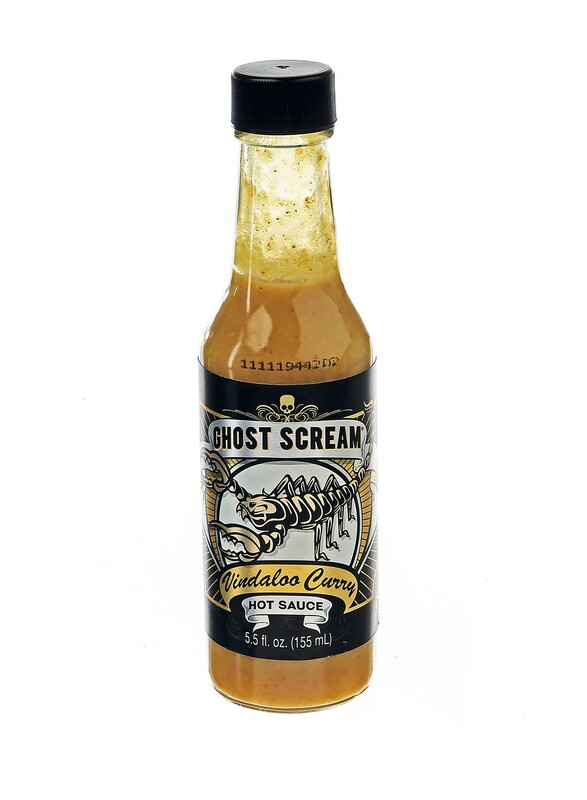 ChicExecs Secures Ghost Scream in Taste of Home! Our latest feature is for our client Ghost Scream in Taste of Home! If you are looking for heat, look no further! The formula boasts red wine vinegar, fresh garlic, red peppers and an array of spices to give this sauce that perfect balance of heat and flavor. Grab yours today for the perfect meal addition! Congratulations on your feature, Ghost Scream!